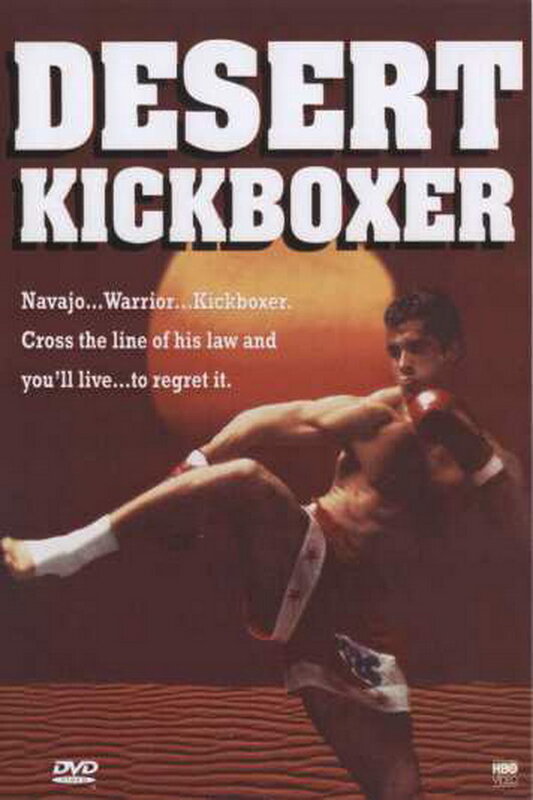 Desert Kickboxer font here refers to the font used in the poster of Desert Kickboxer, which is a 1992 action western movie that tells the story of a native American hero, who helps a couple fighting a group of crooks who plan to steal their money. The font used for the movie title in the poster is Aachen Bold. The font is a commercial one and you can purchase and download it here. The Aachen font identified above is not available for free, please follow the link above and purchase the font. Meanwhile, you can take a look at our collection of fonts for cars, pop music and apparel as well as round-ups of new & fresh fonts around the web. In addition to Desert Kickboxer, Aachen typeface is also used in the following logos, movie posters or album covers etc., including: M&M’s, The Game Plan, Deadliest Catch, Grindhouse (film), Football Manager 2016, Copper, Buffalo Wild Wings, Thug Holiday, Pulp Fiction, Down and Dirty, Nature Calls, Machete, Masha and the Bear, The Departed, Machete Kills.